Mastercard & Visa have requested an extension of the RBI deadline & relaxation of rules, citing operational difficulties & security concerns. 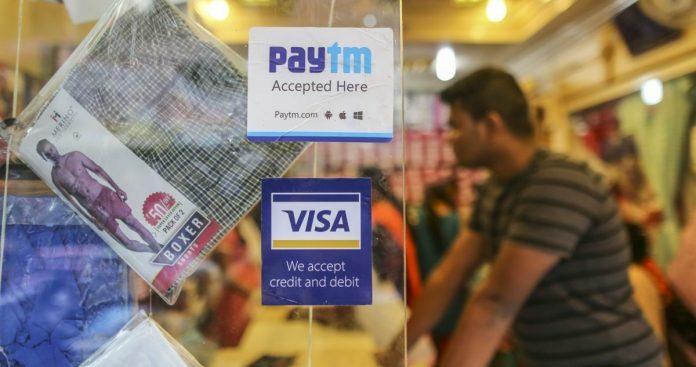 New Delhi: Visa Inc. and Mastercard Inc. are among international payment companies set to miss a Monday deadline for certifying their compliance with data localization requirements set by India’s central bank, people familiar with the matter said. In April, the Reserve Bank of India issued instructions that payments data should be stored within the country, in order to ensure better monitoring, and told all system providers to comply within six months. It joined regulators in Russia and China which have similar requirements.